The upper Midwest is, for me, one of the most beautiful and pristine parts of the Great Lakes region of America. Glensheen Estate is a gorgeous mansion that is on my all-time list of historic sites to visit in the US even though it’s so underrated. 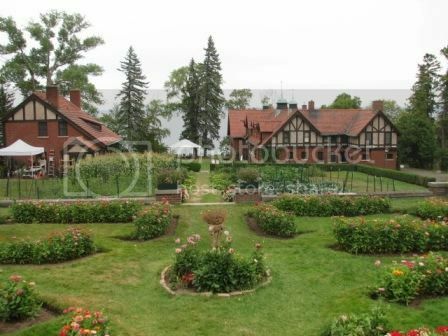 You can enjoy a fantastic tour of Glensheen Estate for around $20 to learn about the Congdon family, explore the lavishly decorated rooms, and stroll the beautiful gardens. In all, Glensheen Estate is one of the best examples of a Renaissance/ Colonial mansion in the Midwest. The Midwest boasts some really good theme parks such as Cedar Point in Ohio and Six Flags Illinois, though in the upper Midwest area Bay Beach Amusement Park is king! First of all, Bay Beach is one of the cheapest amusement parks you can visit with the family at just 20 cents a ride. Bay Beach also overlooks the stunning Lake Michigan so you get unrivaled views many top amusement parks in the country can only dream of. Bottom line is that if you’re looking for a quaint amusement park in the upper Midwest, Bay Beach’s old-fashioned rides such as the miniature railway more than deliver that! Lakenenland is another lovely family attraction in the upper Midwest where you can have a fun time viewing amazing metal work like you’ve never seen it before! All the sculptures are created by the park’s owner Tom Lakenen, and are free to view by visitors, which is a nice gesture. 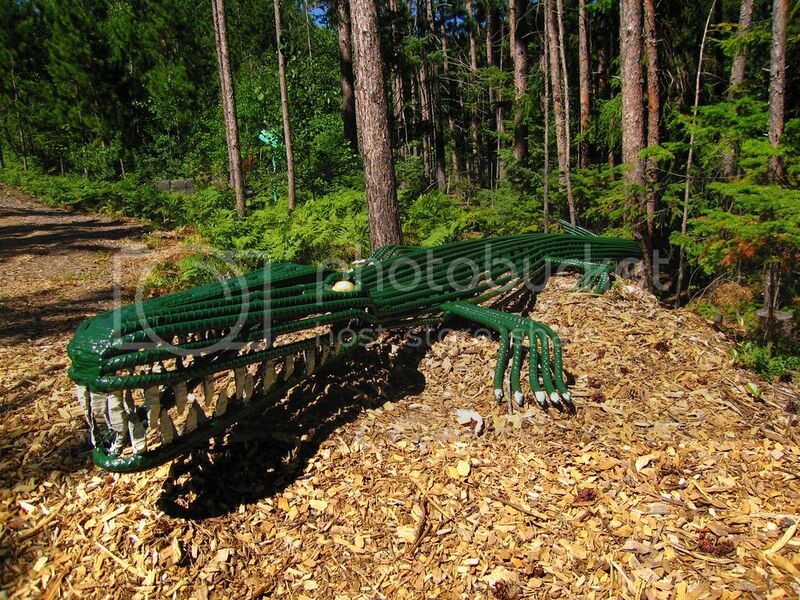 Lakenenland Sculpture Park is definitely a must see if you’re in the Marquette/ Munising area just to experience this very thought-inspiring park. 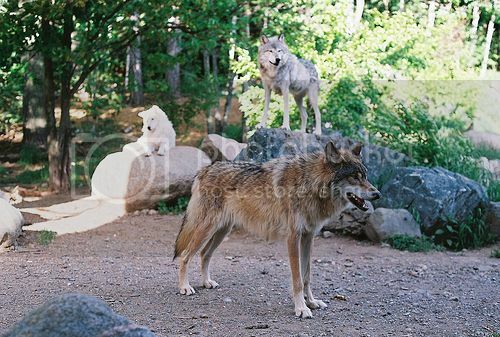 Both the International Wolf Center and the North American Bear Center are located in Ely Minnesota, and are two of the best places to view and learn about bears and wolves in the upper Midwest. The North American Bear Center (NABC) is an amazing place to get to know bears and learn cool facts about these misunderstood creatures. 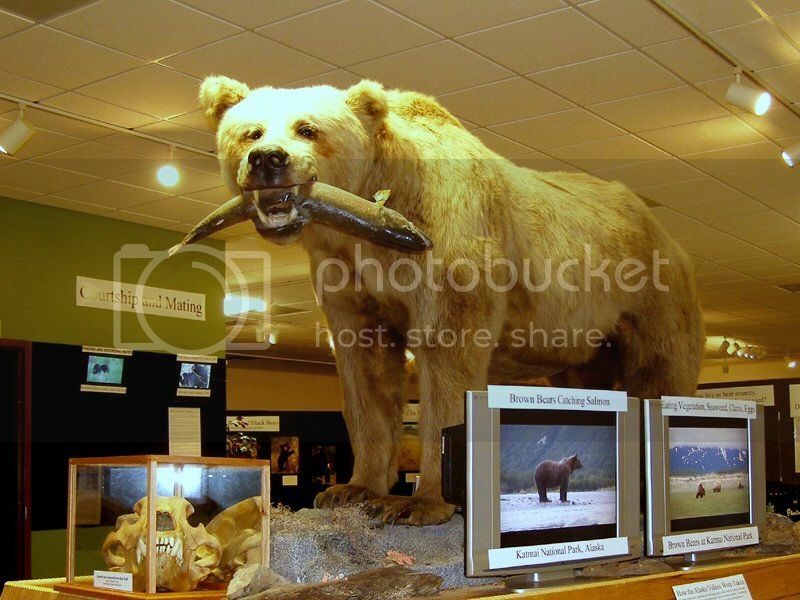 The NABC boasts lots of educational exhibits about black and grizzly bears such as life-size replicas, video footage of bears interacting with other bears and their cubs. In all, the NABC does a nice job at dispersing the negative stereotypes surrounding these wonderful animals. As far as the International Wolf Center is concerned it's also worth visiting, especially since it is located yards from the NABC. The Wolf Center (IWC) does also a very good job at replacing myths surrounding wolves by providing educational films, and displays that teach you about wolves unique howls and general behavior. The IWC also boast programs for all ages such as family slumber parties in Halloween and New Year’s, as well as cool on-site interpretive programs that teach how to howl just like a wolf. Wisconsin Dells is one of the coolest family destinations in the United States, and Rick Wilcox Theater is unarguably one of the top upper Midwest tourist attractions. 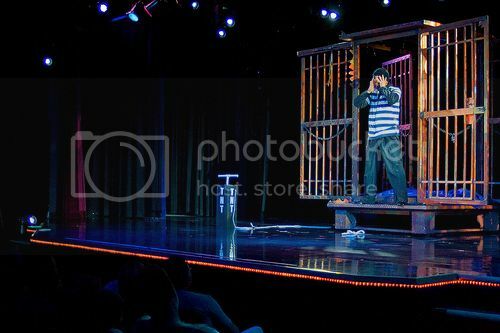 Rick Wilcox Theater boasts a classy family magic show where young and old can have a fun time figuring out their tricks and taking part in their illusions. If you’re planning to go to Wisconsin Dells, I’d give this attraction the thumbs up without a shadow of a doubt! Mackinac Island is easily one of the greatest upper Midwest tourist attractions you can visit. 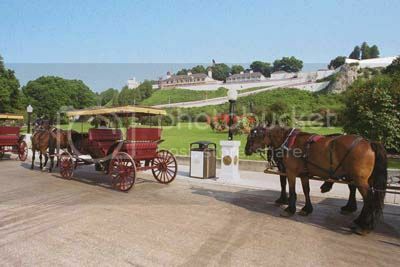 There is so much to see and do in Mackinac Island like attending the annual live reenactments at Fort Mackinac, enjoy fun horse-drawn carriage rides, and visiting the spooky haunts of Mackinac Island on candlelight walking tours. The island is also home to a lovely butterfly house and Arch Rock which offers memorable views of Lake Huron (one of the most beautiful American lakes).